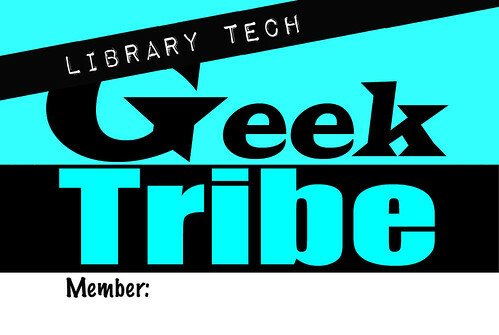 As promised, we have FREE Geek Tribe graphics for you! 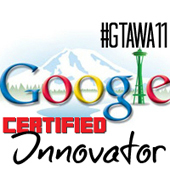 My buddies Diane Cordell, Joyce Valenza, and I have designed a special badge that you can print out in colour or black & white so that you can join our Geek Tribe family and REPRESENT at the #ISTE10 Denver or #ALA10 DC Conference!! 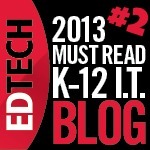 Since we're split up between the two competing conferences we want to show our Ed Tech solidarity by flaunting our sign! 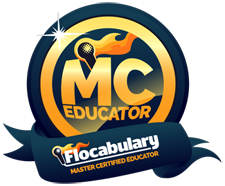 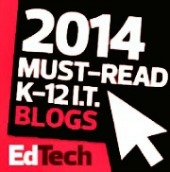 Are you more of an Ed Tech educator? 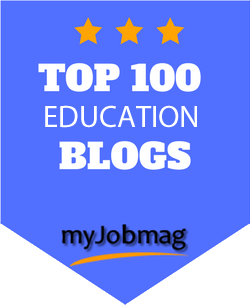 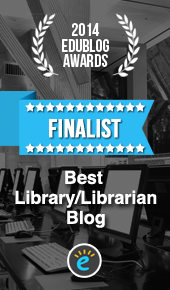 Why not take a badge for your blog?! 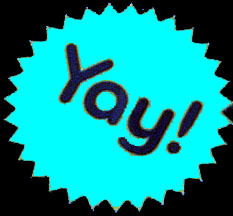 Download the original size or a variety of sizes of these graphics for yourself by visiting our Geek Tribe Design Gallery! 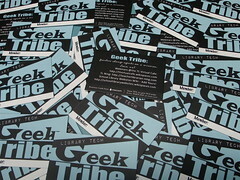 Or, if you want to buy Geek Tribe SWAG (buttons or stickers!) 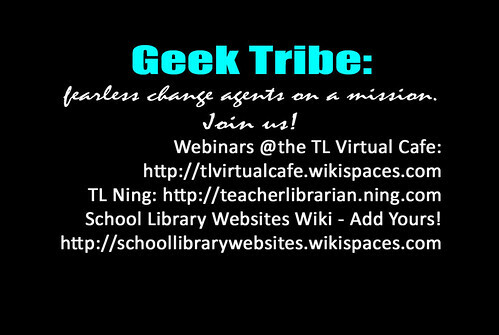 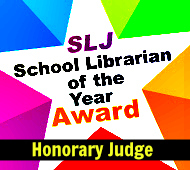 and help support the Teacher Librarian Ning visit our Geek Tribe Zazzle Store! 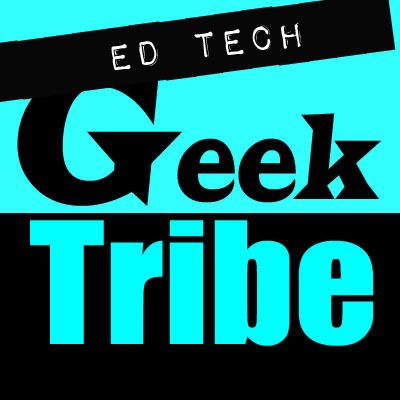 Also look for Diane, Joyce or myself at ISTE10 and ALA10 as we will have a VERY LIMITED Amount of special geek tribe membership cards AND Badge Ribbons! 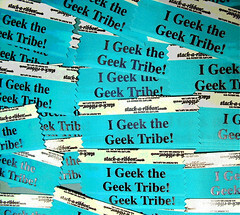 Just say the magic words "I Geek the Geek Tribe" and we'll know that you've read this and are one of us! 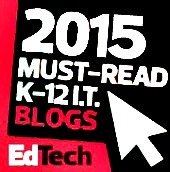 Connect your #ISTE10 and #ALA10 Experience!